No time to browse? Just fill in this simple form & our expert team will send you a shortlist & tailor your Moroccan villa holiday to the last detail. Looking for a luxurious holiday villa where you can work on your swing? 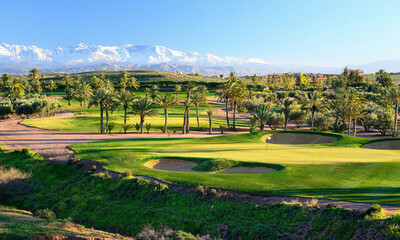 Check out our Moroccan villas that have accessible Golf Courses nearby. 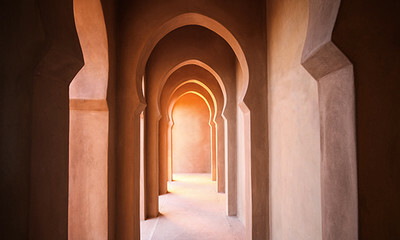 All our Marrakesh villas are less than 1 hour to the airport, which really takes the hassle away! 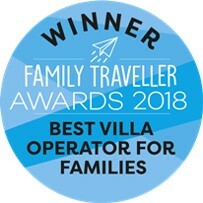 Our Marrakech Villas have it all! 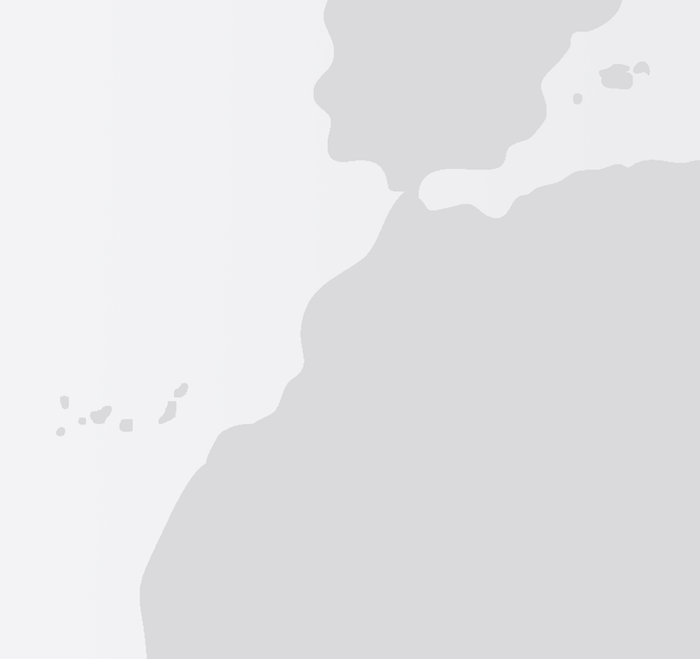 A land of romance and exoticism, Morocco will seduce you with its vibrant atmosphere, sensual, spice-filled aromas and a wealth of colour and life. A country of sweeping diversity, you and your clan will be able to immerse yourselves in equal measure of mountain adventures and desert pursuits. All that's left is for you to pick from one of our villas in Morocco and we promise you'll be heading towards a life-changing experience that will etch in your memory for years to come. Why book with us? All of our Moroccan villas have been hand-picked for their unique and memorable qualities. We don’t do ordinary but we do excel at the exceptional and we want to help you plan the sort of holiday that you'll always remember. 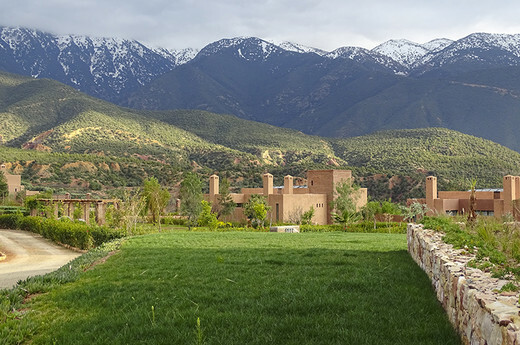 So, with that in mind, kick-start your next escapade with our tantalising villas in Morocco. Don't be shy, start your journey with us today!